Kimberley Hotel Georgetown is a new Penang hotel in Georgetown, woven by the history of the city of Georgetown, founded on 2016. 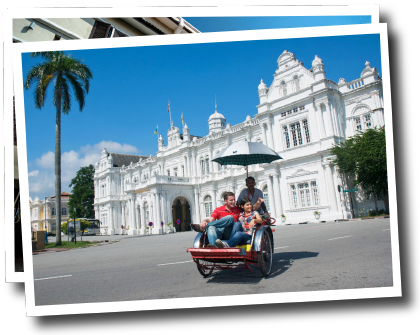 It is a pre-war building located under Penang UNESCO Heritage side and is renovated into a comfortable, classic stay. 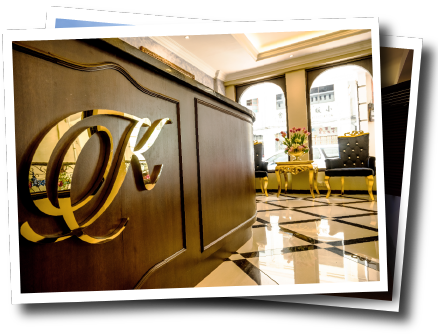 Kimberley Hotel Georgetown is surrounded by the lively city full of wonderful tales, right on the heart of Georgetown, Penang. Georgetown had been ranked the 4th Most charismatic city to visit in 2016. Being the advantage of living around the heritage town, you can easily Indulge in the community and have some little blissful founds. Kimberley Hotel Georgetown has the strategic location with the worth visiting tourism spots nearby, multi-types of transportation and delicacies readily available ensure you a hustle free and convenient accommodation. Dine in our nostalgic, cozy restaurant serving remarkable cuisine inspired by the mélange of cultures of the city is one of the great ways to wrap up the day. 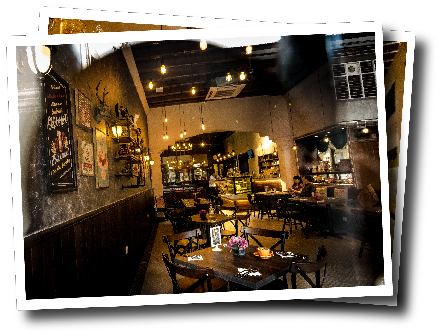 “Auction Rooms Cafe” is the name, where you might be able to get a taste of the the chef’s masterpiece in the heart of Penang Georgetown. Definitely, a wonderful and cheerful meal for you and your companions.